Don’t get us wrong, the dinner and movie date will always be a classic. But if you’ve been together for a while now, you must be a little bored by this date combination. This special occasion, Valentine’s Day, is when couples should spend time together doing something more memorable. 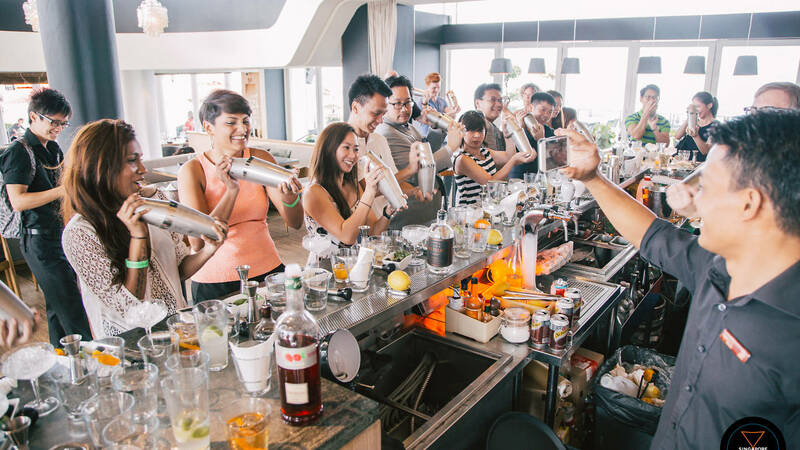 Shake things up by taking your pick amongst these fun, relaxing and romantic activities guaranteed to give both of you quality time. You’ll make memories to keep for a lifetime. Make this Valentine’s Day an extra special one, with these 12 date experiences you won’t forget! If the standard picnic isn’t quite special enough for you, try one where you and your date are serenaded by incredible live music, against the backdrop of a moonlit sky. The Singapore Botanic Gardens Bandstand will be showcasing a series of melodic live acts the weekend before Valentine’s Day. So grab your sweetheart and a picnic mat for two unforgettable nights of soul soothing indie pop in the middle of a natural scenic setting. What better way to celebrate Valentine’s Day than with good music, lush greenery and a sky full of stars? Head down with your loved one early enough to grab a good spot and catch the sunset together before a relaxing night. If you haven’t seen the Wonder Full Light and Water Spectacular at Marina Bay Sands yet, this is something uniquely Singaporean that you and your loved one have to experience together at least once. This is one majestic water-fire-light show that’ll take your breath away. The show begins with a single drop of water, signifying the beginning of life, and matures into a vibrant extravaganza–so much like your ever growing love. 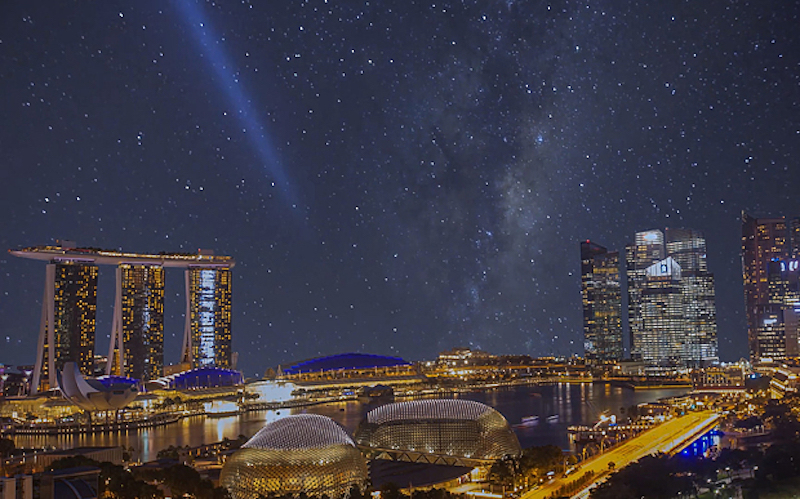 Fall in love again amidst the amazing convergence of light, music and sound, with the stunning cityscape of Singapore lit up in the backdrop. 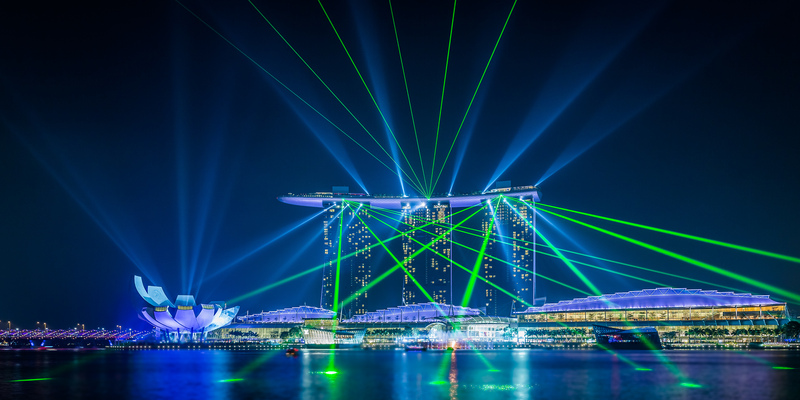 If you’re enjoying a post dinner stroll along the Marina Bay, be sure not to miss this majestic show that will add that spark to complete your romantic and breezy evening at the waterfront. Don’t just promise your beloved the moon and the stars–show it to them! If there’s a most stereotypical romantic nighttime date, stargazing has to be it. And yes, you can do that right here in Singapore. For one night each week, the Science Centre Observatory offers free star-gazing sessions. Peer at the surrounding constellations in both the northern and southern celestial hemispheres through their super telescopes, and perhaps catch a meteoroid shower while you are it. Andromeda is also a lesser-known observatory where you catch glimpses of star clusters in the Andromeda Galaxy. For a little more privacy, you can also try West Coast Park, Fort Canning Hill, (or any secluded spot far from the city lights, really!) in the evenings to immerse yourselves in the celestial spectacle. Noticed that work has been taking a toll on your loved one? Stress can take away the sweet moments you’re supposed to be spending together, so take this Valentine’s Day to relax and pamper yourselves at with a couple spa package! We recommend Auriga Spa specially for this V-day. Chill in one of its four couple spa suites that come with their private garden. Their PS I Love You head-to-toe treatment starts with a relaxing foot massage with rose scrub, followed by a indulgent full body massage. A candlelit bath–yes, with rose petals and the lot–and two glasses of champagne round off your intimate session. Embrace your chance to create a custom fragrance with your sweetheart this Valentine’s Day. 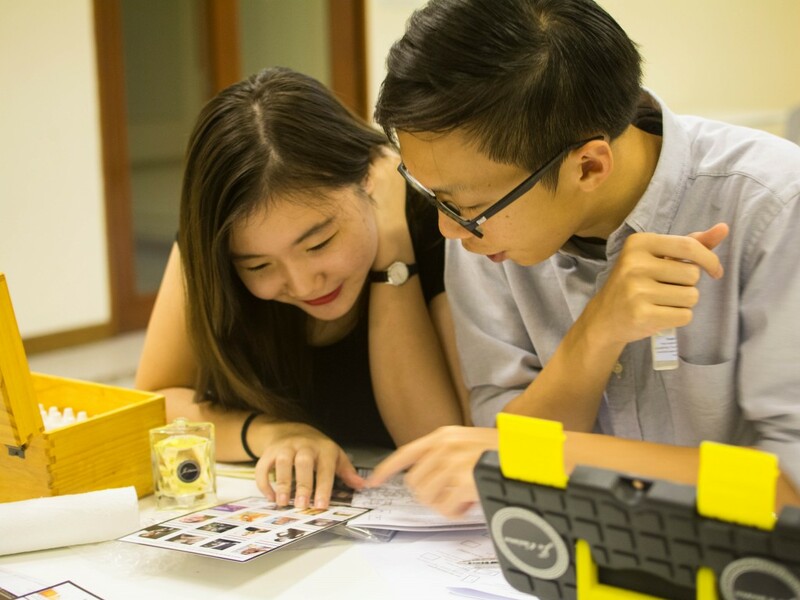 At Je T’aime Perfumery’s couples perfume workshop, you’ll be able to design the perfect blend of unique ingredients based on you and your partner’s traits and preferences. Thinking of a short getaway with your sweetie? Spend the day on one of Singapore’s scenic Southern islands, or explore the lot of them! Singapore Island Cruises runs daily ferrying services to Singapore’s many secretive islands off the coast. Kusu Island boasts Malay shrines, a Chinese temple, tortoises and beautiful beaches, while Sisters’ Island allows for camping and snorkeling. St. John’s Island has great trekking, swimming and fishing, while Lazarus Island is perfect for suntanning and picnicking. No matter where you go, you’re bound to feel like you’re on vacation. Try island hopping to create an exclusive and memorable Valentine’s Day for you and your beloved! Also, read Here Are 6 Singapore Offshore Islands You Can Visit To Get Away From The Crowd! Celebrate Cupid’s season with your loved one by heading down to The Meadow at Gardens by the Bay for Say it with Love–an assortment of activities to enjoy with your partner, and even friends and family. Create a field aglow with dreams by penning your wishes for each other on a glow-in-the-dark windmill to plant on an expanse of green. You can also art jam with artists from Band of Doodlers, buy a unique handcrafted item for a good cause, or create a gift for that special someone at fun workshops. The highlights of the event are the cosy evening picnic and movie under the stars. 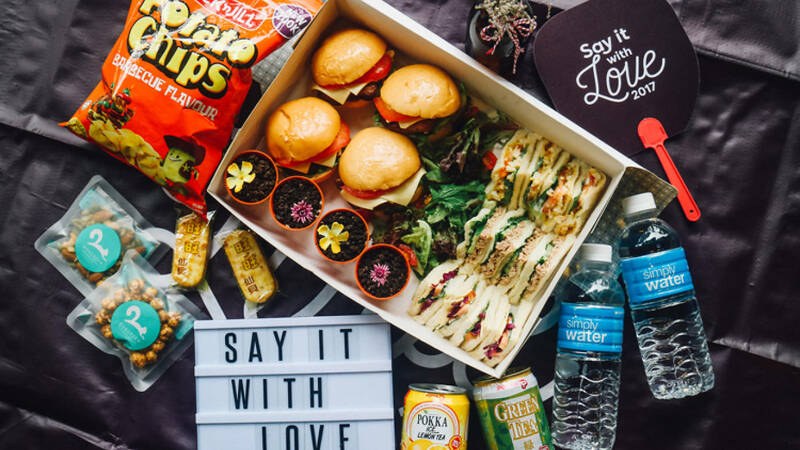 Pack your own picnic or get a couple’s picnic bag ($60-$65), which comes with a mat, snacks and a choice of either wine, a platter of finger food or a box of sandwiches. Venture out of your comfort zone and learn something new together this Valentine’s Day by signing up for a couple dance class! John & Josephine Dance Creative offers Latin, Waltz, Cha Cha and many other styles for you to Tango the night away. Partner dances are beautiful, intimate, and require much communication and coordination. That should pretty much strengthen your relationship, and we promise that you will have a ball of a time! 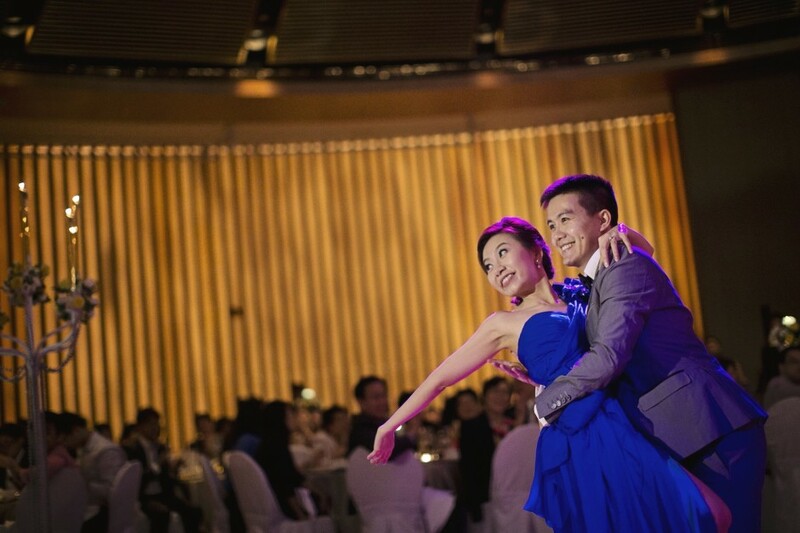 Ballroom dancing may be a good one to start with, since you’ll have to learn to do it at your wedding anyway. Hint hint. The couple that cooks together, stays together. That’s why Plentyfull has put together a pasta-making workshop specially for the month of February. 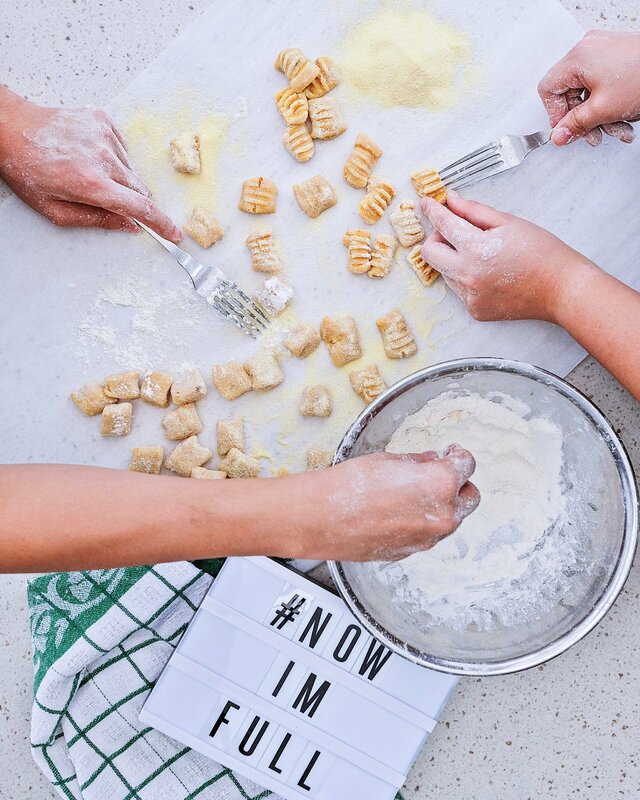 You and your partner will follow Head Chef Victor Loy in learning how to make gnocchi from scratch! Each of the three workshops showcases something different: Russet Potato Gnocchi with Mushroom & Spinach (14 Feb), Pumpkin Gnocchi with Kale & Pecorino (21 Feb), and Gratinated Gluten Free Gnocchi with Anchovies & Capers (28 Feb). Drop by to pick up a new recipe for a hearty, wholesome, home-cooked meal you can make together for dinner! With so many green spaces in Singapore, a leisurely stroll amongst our ample greenery makes for a great date idea. You can share a peaceful day in your own world, traipsing through leafy shrubs under the shade of the towering trees. Take your pick from the many walking guides provided by NParks. Take your love to new heights at the MacRitchie TreeTop Walk, relive history amongst the Changi Heritage Trees or Fort Canning Park, or go completely off the beaten track at Pulau Ubin. Hike hand in hand through these walking trails and reconnect in the wilderness this Valentine’s Day! Remember the good old days dating at the bowling alley? 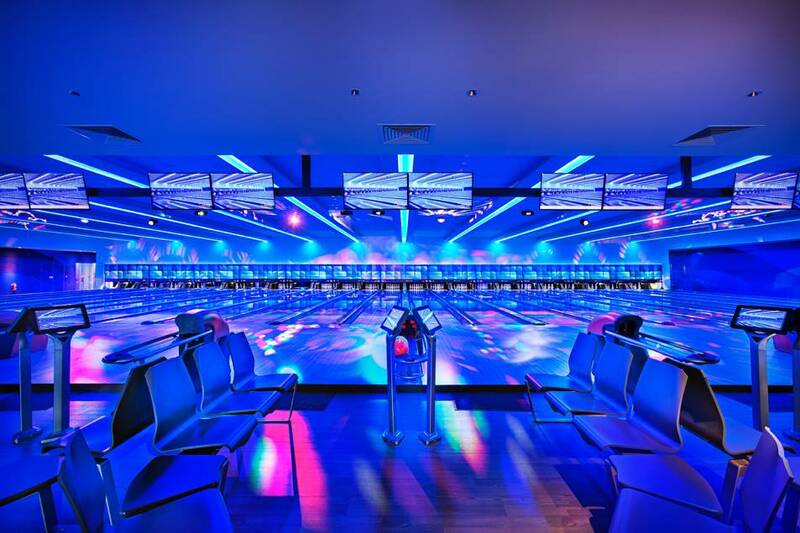 How about some late night, glow-in-the-dark bowling this Valentine’s Day? It’s as cool as it sounds. Luminous balls and pins, blasting dance music and disco lighting will surely make for a date night to remember. Choose amongst Rock, Retro, Kpop and R&B themes on separate nights, and head to your favourite. Get pumped up be prepared to bowl your partner over with your moves both on the alley and the dance floor! Yes, you too can be one of those cool couples on Instagram who are always trying fun new things. This Valentine’s Day, take an Acroyoga class with your loved one! The dynamic aerial postures not only increase core strength and flexibility, but more importantly unites your mind, body and spirit. This zen sport calms you down, reduces stress and anxiety, and puts you in a better mood. Partner yoga in particular deepens the practice by including your lover in postures where breathing and moving together is key. 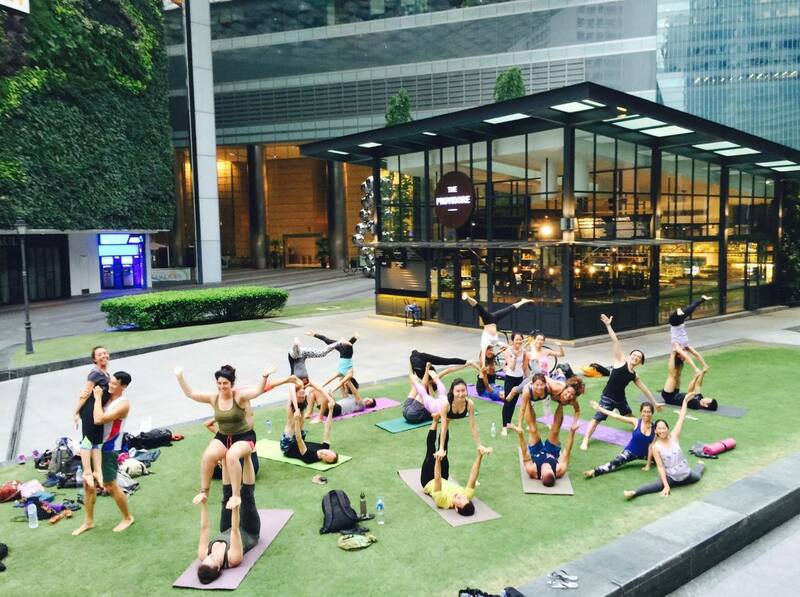 At the end of it, expect improved levels of communication, deeper expressions of postures and higher levels of trust. Shelve your dinner and movie plans, have them another day instead. This Valentine’s Day, we’ve suggested special date night (and day) plans for you already. Take this chance to spend some good old quality time bonding with your special someone, with some of these memorable activities you can experience as a couple. All you’ve got to do is grab your sweetheart and head to these romantic events happening all throughout the sweetest month of the year!